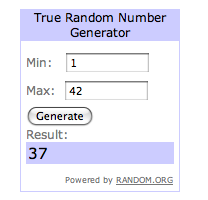 Giveaway Winner’s Yoplait and Dove! I have never tried this kind but would love to! Please email me, you didn’t leave any contact info. I will pick another winner if i don’t hear from you by Saturday night. 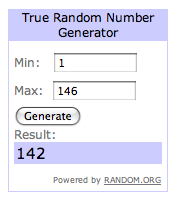 The winner of the Dove Hair Care package is…. My hair is so dry and brittle, I would really love to try it out. I love your blog and check it out everyday. Thanks for everything you do to help us save money. 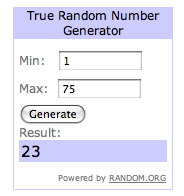 Thank you so much for entering everyone! Giveaway: Check out The Idea Room! One reader here, I am so sorry I can’t remember who, introduced me to the site The Idea Room. I have been TOTALY hooked ever since! 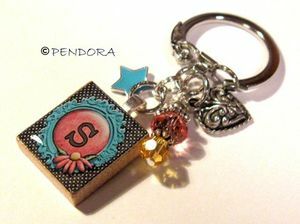 She writes about the most darling crafts, has great recipes and fun photo tips. I love all the organizing tips that can be found all over Amy’s site. Today, I am hosting a giveaway on her site so run on over and take a look and enter to win! While you are there make sure to take a look around you won’t be sorry! Dove was kind enough to send me 2 bottles of their new Intensive Repair and the Daily Moisturizer conditioner to try out. I am really picky about my hair products as a hairstylist and was happy with both of these. I really like the thickness of the product. The thicker it is the less you seem to need and the longer it lasts. I have been using the Daily one on the girls after swim team every day and really like the way it has been leaving their hair, very easy to manage with all the chlorine and not straw like! I am using the Intensive Repair, every few days I use about a dime size amount, leave it in for 10 min and rinse. Twice now I have actually run it through my hair, put on a shower cap ( or wrap your hair in saran wrap) and heated it up with the blow dryer to open the pores and deep condition it. I am really please with the way that my hair feels for the next few days. If you would like to try a sample for free you can sign up for a free sample here. 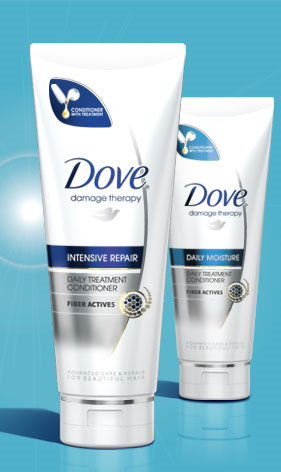 Or if you would like your very own 2 bottles to try out from Dove, leave a comment! For additional entries blog, facebook or tweet about this giveaway. I’d like to thank Dove for this giveaway, all opinions are my own! I was contacted by MyBlog Spark to review the new Yoplait Greek yogurt. I was thrilled to do so, I have been eating Greek yogurt for a while, but have not tried the new Yoplait kind. 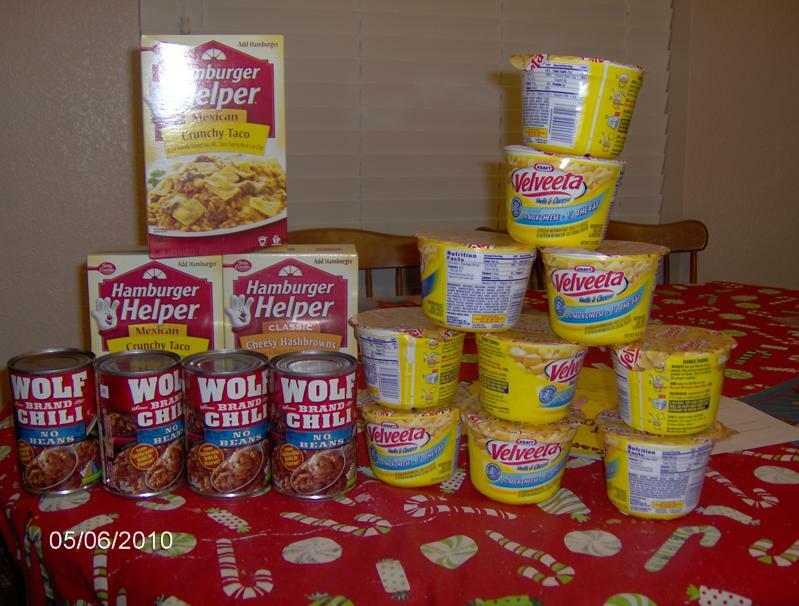 I was just as thick as the other brands which I like. If you have not had greek yogurt it will be thicker and have a little bit of a “twang” to it! Yoplait’s was VERY good in my opinion. I tried 4 different flavors and was pleased with each one. I did not see a plain flavor and I am hoping that maybe my store just didn’t carry it yet. I use the plain kind for smoothies at home every morning. The reason that I like greek yogurt so much is that it typically has 2x’s the amount of protein. I really try and balance the amount of carbs and protein that I eat and most “normal” yogurt is too sweet and high in carbs. 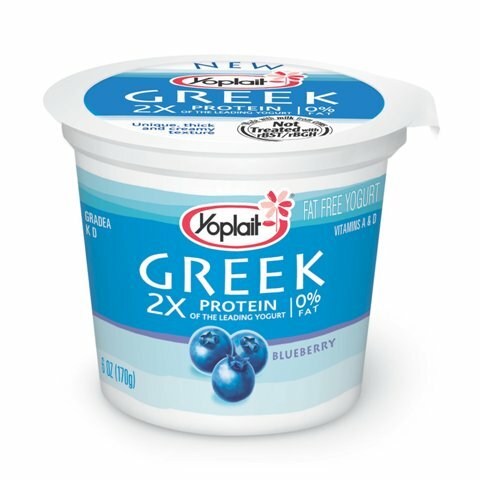 I am so glad to have found another brand of greek yogurt that I like and can find coupons for! MyBlog Spark and Yoplait would like to offer one MyLitter reader their own “Nourish Your Inner Goddess’ gift pack, that will include the items in the picture above, with four VIP coupons for a free cup of Greek Yogurt. Please leave a comment telling us if you have tried greek yogurt. For additional entries please blog about, tweet or facebook this giveaway. Giveaway ends Monday May 31st, Winner will chosen by Random.org and will have 48 hours to respond. US shipping only.I was not paid to do this review, however I did receive the above mentioned package for review and this did not affect my opinion. I would like to thank Yoplait through MyBlog Spark for the prize pack, information, and giveaway. Giveaway: Kristi G Diaper Bag! AGAIN! 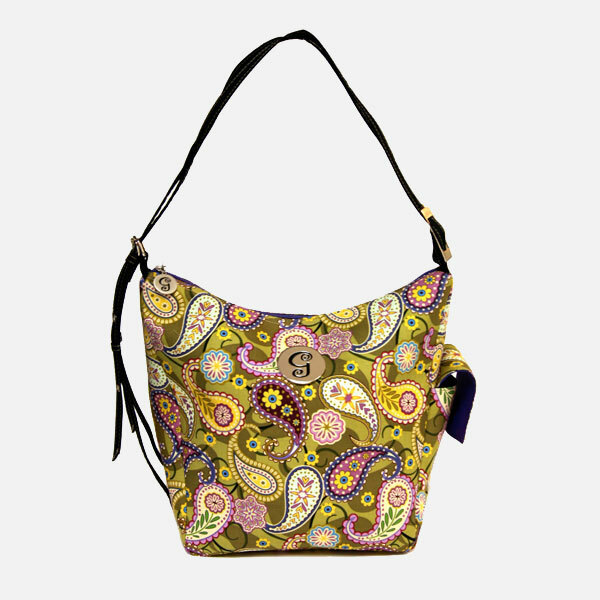 Please, please, please let me give someone this darling diaper bag! The last 3 people that I have picked, have never emailed me back! I really want to send this to someone! The Versapurse is a roomy, yet sleek purse-style diaper bag which easily converts from an over-the-shoulder purse to a messenger bag and to a backpack, all without adjusting the straps! There are few, if any, bags on the market this Versatile; the name truly says it all. 3-hole adjustable shoulder straps for comfort. Hangs nicely on any stroller. Zippered closure to keep everything safe inside. Outer bottle pocket hides even the fattest baby bottle or a water bottle. Interior zippered pocket for organizing baby and mom stuff. Fabric is protected with Forcefield®, a Space-Age coating that repels spills and stains and keeps your bag looking newer longer. To clean, wipe with a damp cloth using water or mild soap. Air dries in minutes. Four (4) metal feet on the base of the VersaPurse to keep germ-free. Dimensions (inches): 9 ¼ ” wide at the base x 12” high x 7 deep and 13” across the zippered top. Leave a comment about what you are doing this holiday weekend, WITH YOUR CONTACT INFORMATION and the kids will pick a winner after school! 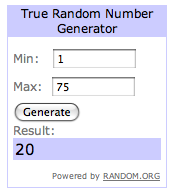 Re-Do Winner of the Diaper Bag! Alrighty, what do I have to do to give away this bag?! The original winner I never got ahold of so we picked another name…. I hope everyone left bags out of food on Saturday for Stamp out Hunger! I left a few and it looked like I was the only one in the area… I hope they got a lot of items elsewhere! These are the only 2 emails I got for the Couponing for the Community contest! I should have promoted it better but that week was crazy with giveaways! These Ladies both worked really hard, and did a really good job seeing what they could do with $5! I think they both deserve a Coupon Binder, don’t you think?! Great job Ladies! Email me your address and I will get one in the mail to you! OK here’s the deal, I forgot to ring them up seperately from my other purchases. 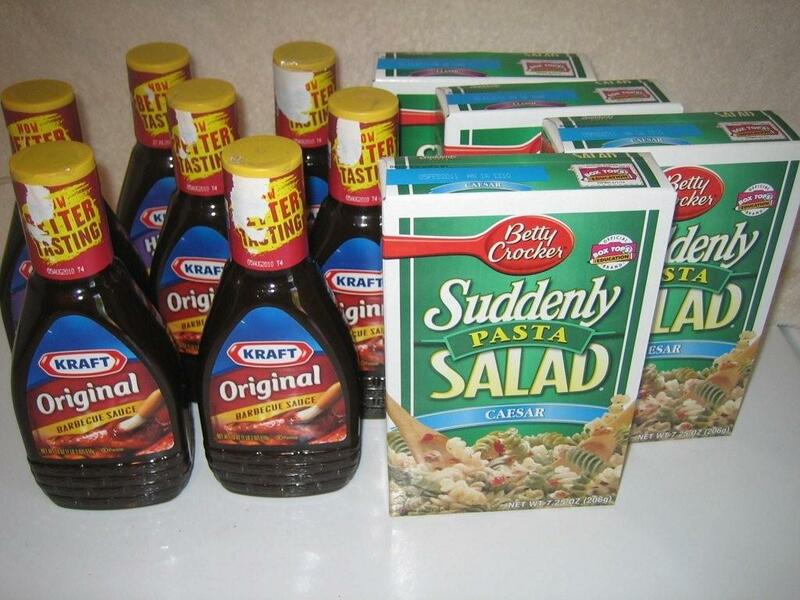 Here is what I got, 4 boxes of Suddenly Salad Pasta salad they were BOGO and then I used the 40 cents of printable coupon for each box so, I paid 89 cents each box (with tax). Then the store had Kraft BBQ sauce on sale for 99 cents a bottle and a coupon in their flyer for $1.00 off 2 bottles and while I was getting them off the shelf I saw that they had peelies on the bottles for 35 cents off 1 bottle. So I got them for 15 cents a bottle, plus tax. So, I bought everything in the photo for less than $5.00! Here is what I got for $5. The pic of the receipts didn’t come out very good. I spent $3.52 on the first one, and decided to see what I could get for the rest, So I went back and spent $1.44, for a total of $4.96. 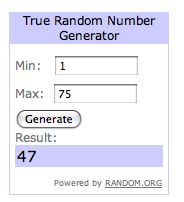 WINNER’S of the Mother’s Day Giveaway! Wow! Thanks to everyone who entered, I am so sorry I don’t have something for everyone! I promise at some point I am going to do a giveaway where every single person who enters gets something! I miss having the kids pick the winners, but there was no way I was going to be able to be able to write all those names down for each one. So I had to do random.org this time. Would love a chance to win, we don’t have HEB but I have a Kroger! These key chains are so cute i love the fancy letter one. So cute! I love the fancy and the vintage. Those are beautiful! Thanks for the giveaway! 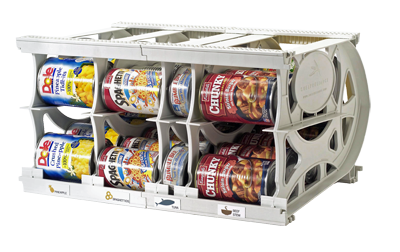 I would just love the organizer! ** I threw in a second one because her entry was so funny! I desperately need your organizational skills. My insides are a mess and I’m not exactly sure what to do about it. Please help! This looks so cute and useful. I’d love to win! 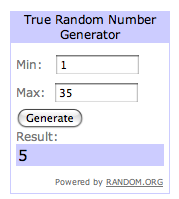 Mother’s Day Giveaway: 3 Winners! Grocery Gift Cards! Finally, the last day of giveaway’s to celebrate Mother’s Day! How about 3 winner’s get grocery gift cards?! I don’t know about you but grocery gift cards are ones that I don’t loose and use right away! The first is a $20 gift card to HEB! The next 2 gift cards are to Kroger! 2 $50 EACH cards! Wooo Hooo! Thanks to my sweet husband for grabbing these for us!! So you know what to do… leave a comment, and cross your fingers and check back tomorrow afternoon to see if you have won! For additional entries follow me, or subscribe to my email feed!